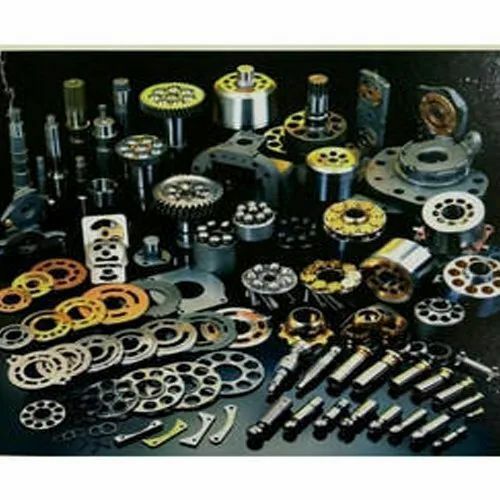 We Supply Sks Hydraulic Pump Spare Parts For Almost All Series Like Komatsu, Hitachi, Kobelco, Caterpillar, Toshiba, Liebherr, Kawasaki, Rexroth, Sauer Danfoss, Eaton, Parker, Yuken. For Any Enquiry Please Feel Free To Call Us. Established in the year 2012, Darshan Exports is one of the leading Manufacture, Wholesaler, Trader and Exporter of Transit Mixer Spare Parts, Concrete pump spare parts, Batching plant spare parts, JCB spare parts, Excavator spare parts, Kirloskar engine parts,Cummins engine parts, Caterpillar engine parts, Deutz Engine Parts, Hydraulic pump and motor parts and Road Roller Spare Parts components and assemblies for automotive application. With our sincere efforts, we have been able to carve a niche for ourselves in this domain.